Emma Brook, vulnerable and fragile, leaves a bad situation behind in England to explore the possibilities of a painting holiday in Greece for her ‘Island Hops’ travel Agency. Underneath the olives Emma does indeed discover a whole secret world, just as the man on the plane implied. Who was the shy goatherd who never came out into the light? Why was he hiding? Who was the beautiful reclusive woman? And who were the mysterious little gypsies playing amongst the trees? At the Hotel Stavros Emma meets an intriguing mix of diverse, irrevocably linked, characters and has both welcome and unwelcome visitors of her own. 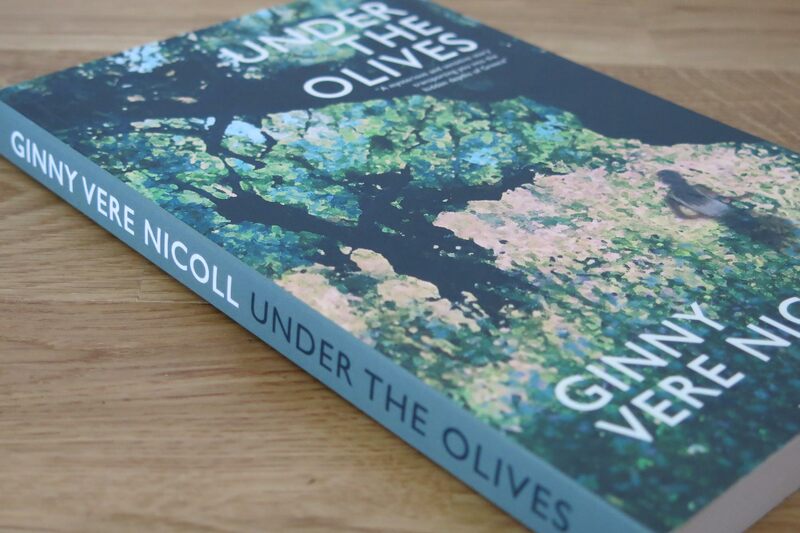 In the hypnotic atmosphere of the olive grove she encounters tenderness, tragedy and drama beyond belief. She finds the answer to a gripping riddle from the past and a certain magic for herself never before experienced.